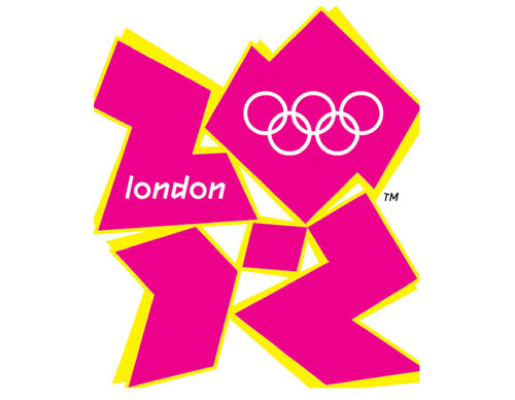 The 2012 London Olympics will get the 3D treatment, with plans currently in the works for at least 10 venues to be covered by 3D cameras, according to a leading broadcast equipment manufacturer. "Although 3D is still marginal in relation to the larger audience there will be a few of the main events (at the 2012 Olympics) in 3D with feeds from 10 venues being discussed,"
Said Luc Doneux, who heads major events for broadcast equipment manufacturer EVS, whose server technology lies at the heart of broadcast plans that are being formulated by host broadcaster Olympic Broadcast Services (OBS). OBS was contacted for this story but declined comment. A 3D feed would mean that UK rights holder BBC could potentially transmit some events live in 3D over the BBC HD channel as it did for Wimbledon last month. The 3D coverage of Wimbledon was licensed to six additional 3D channels, including ESPN3D in the US. It has been estimated that there are roughly 40 3DTV channels available around the world, including Sky 3D Deutschland in Germany and Orange 3D in France. 2012 Olympics rights holders Australia’s Nine Network and Sky Italia have broadcast 3D content. Orange, the French IPTV operator owned by France Telecom, is meanwhile looking to secure the right to air Olympics 3D content from French free-to-air rights holders FranceTelevisions. Some live sporting events that were previously shot in 3D, including the finals of the 2011 Wimbledon championship and 2010 FIFA World Cup, have also been broadcast to cinemas. As production and broadcast details are addressed, the bigger question might be what potential impact 3D coverage of the London Olympics might have on global 3DTV sales? While 3DTV has been promoted as the wave of the future, 3D was found to be one of the weakest drivers of new TV replacements, according to a recent study by research firm DisplaySearch. Its findings suggest that LED backlight and Internet connectivity rated higher than 3D. About 20 million 3DTVs are expected to be sold worldwide by the end of 2011, according to a recent research from DisplaySearch. Numerous industry insiders estimate that glasses-free 3DTV is at least 5-10 years away. Regardless of 3DTV demand there has been an argument for capturing some Olympic events, such as the opening and closing ceremonies and the men's 100 meters, in 3D for archival purposes.